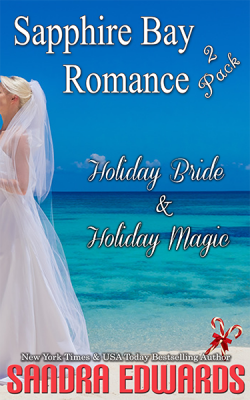 Escape to paradise this Christmas with Holiday Bride & Holiday Magic, the final two stories in the Sapphire Bay Romance series. 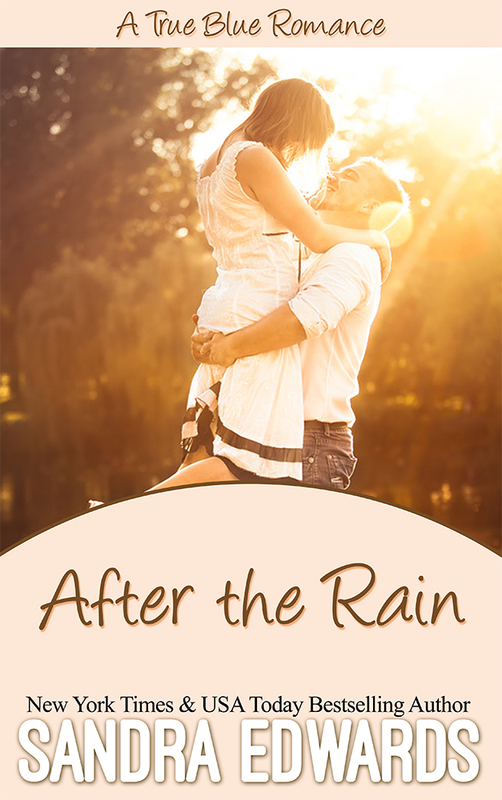 New York Times & USA Today Bestselling Author Sandra Edwards presents the final two books in her popular Sapphire Bay Romance series. 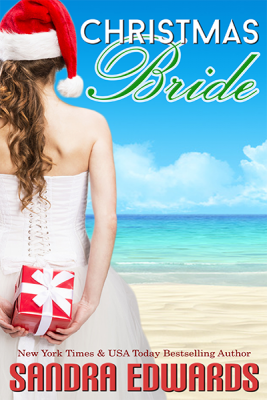 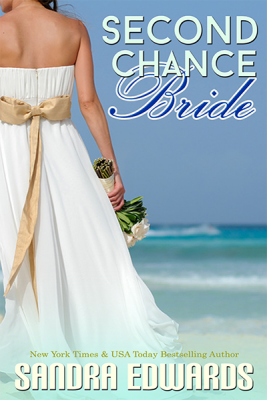 Holiday Bride – Holly Sanders is in Hawaii to attend the wedding of her best friend, but can she resist the best man—her ex, who she hasn’t seen in five years? 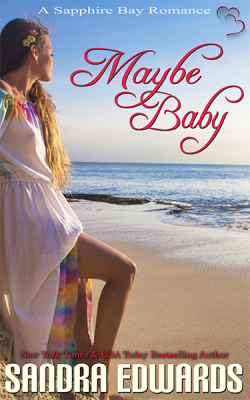 Holiday Magic – At Sapphire Bay’s New Year’s Eve party, Jayne Garwood and Cord Duncan tempt fate after deciding there might be something between them. 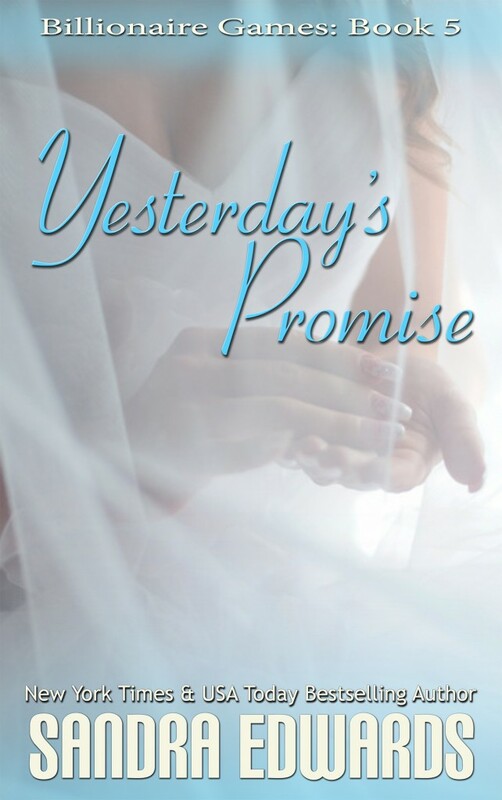 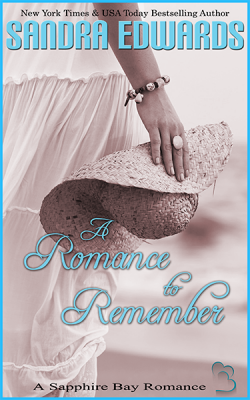 Sandra wraps up the series with two holiday romances that will leave you wanting more.